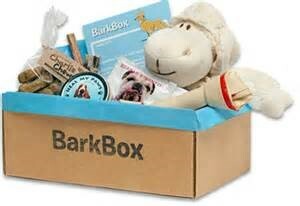 Toy Box: www.barkbox.com/r/VXXBBE1HPO Must use the code to get your free month. 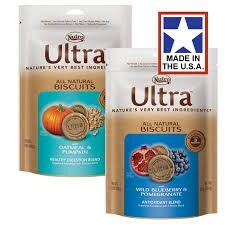 DOG FOOD and supplies: www.chewy.com Food delivered right to your door! 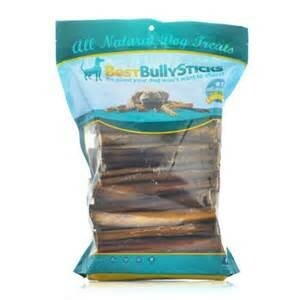 Bully Sticks www.bestbullysticks.com We use the 6” standard for all our dogs and puppies. The ONLY kind of heartworm medicine that can be given to your Mini Aussie is Sentinel Spectrum or Interceptor Plus. 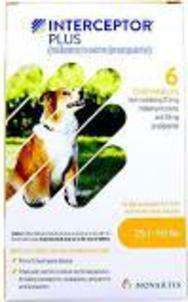 Trifexis is a deadly heartworm medicine, and I do not support nor recommend this drug for your dog. The use of Trifexis will also null and void your health guarantee. 1-800-PetMeds www.1800petmeds.com is also the best priced heartworm priced meds by far and your vet can send a prescription to them or the company will also fax a request to your vet which is the method I use. Make sure your vet knows they will be getting a fax from them and also have your vet’s fax number handy when you are ready to place your online order. Order a YEAR at a time so that you will not need to have your dog tested before then. 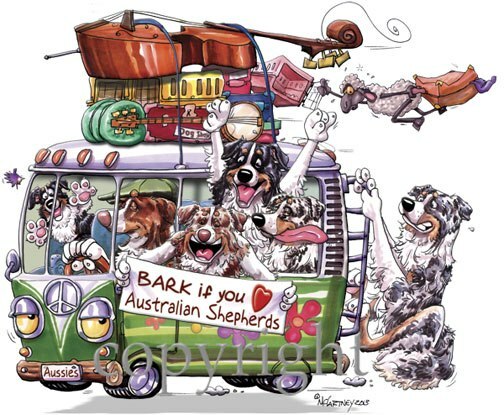 It is the recommendation of Southern Charm Aussies after year of research that it is safe to spay or neuter your puppy between the ages of 4 to 5 months. It is not recommended that you wait until after six months because you do not want your puppy to exhibit signs of the hormones of becoming an adult dog. The recovery time for your puppy between 4-5 months is very short compared to waiting until after six months of age also. The most dangerous part of the surgical procedure is the anesthesia. Since NuVet Plus flushes the toxins out of a dog’s system with the help of Papain, Vitamins B5 and B6 and Vitamin C (Ester C), it will help the puppy bounce back faster and not be as groggy. The Vitamin E, Blue Green Algae, Shark Cartilage and Zinc in NuVet Plus also aids in wound healing in addition to the overall product keeping that puppies and dogs immune system healthy, this helps them recover faster. We are suggesting that any puppy or dog undergoing a surgical procedure be doubled up to TWO WEEKS BEFORE AND TWO WEEKS AFTER! 2-3 days right to your front door! 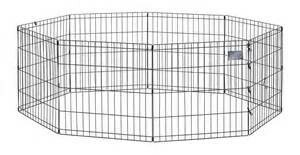 I recommend the 42” crate. Must use the code to get your free month. YOU CAN GET YOUR FIRST BAG FROM ME! 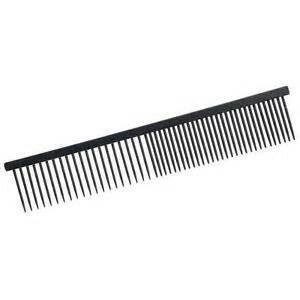 I recommend the 6” standard size. Do NOT use a brush on your dog at any time. It will tear out their top coat as well. better for your dog’s coat. A SMALL BOTTLE IS GIVEN WITH EACH PUPPY! 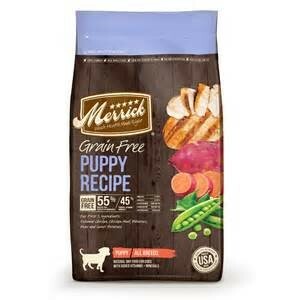 easy-to-administer formula that dogs lap up quickly. 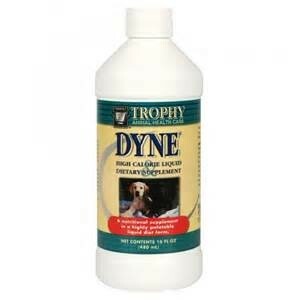 before you dose your dog with Dyne. purchase. 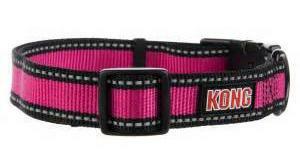 You will use this over the course of your dog’s lifetime I promise! come in a small breed formula that is great for puppies. EASIER TO KEEP TRACK OF THEM IN THE HOUSE. is Sentinel Spectrum or Interceptor Plus. worms is to use Interceptor Plus and Bravecto. company will also fax a request to your vet which is the method I use. I do not care what your vet tells you is safe, not following these directions could cost your dog its life!! 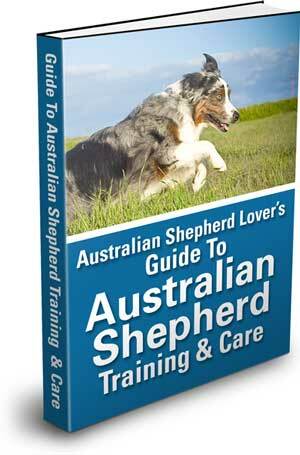 work best for Australian Shepherds. commands and his or her overall behavior. it’s not followed by practice. Training is about practice– it’s about repetition. to see results. Even as I write this, I know some readers will read the book and never apply it. This message is addressed to you, the reader who really wants to see huge breakthroughs in the behavior and obedience of your Aussie. pack when you are doing an adult dog. 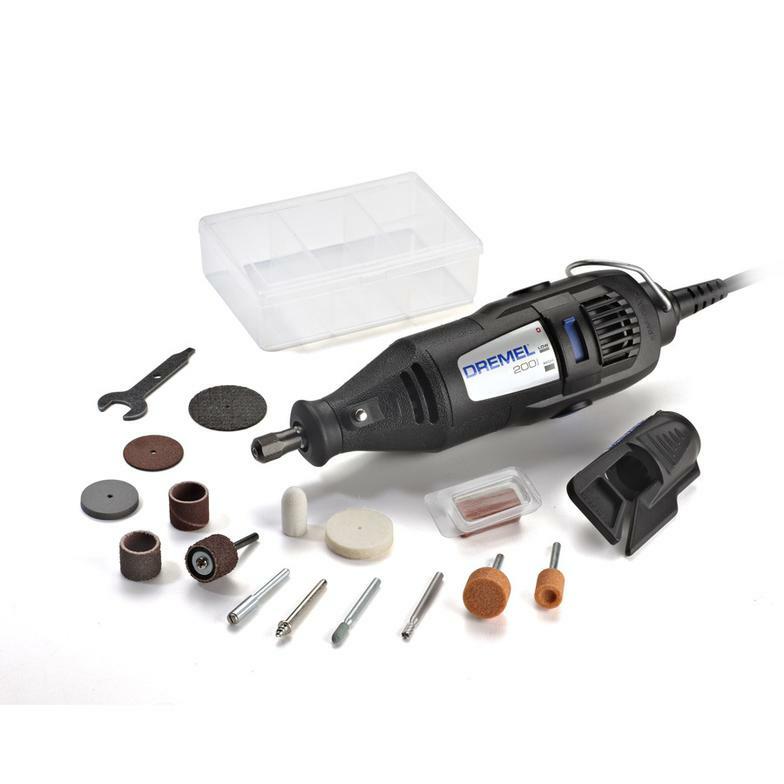 some great videos on the internet on techniques for doing your dog’s nails with a dremel! treatment for both fleas and ticks for up to 12 weeks. • Close to a full year of protection with only 4 doses. • Dogs love the taste! 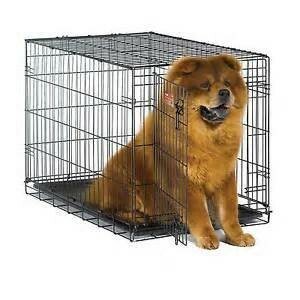 you may order online from most pet pharmacies. 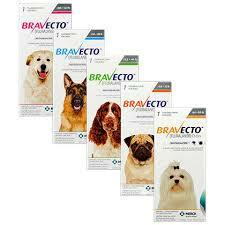 Bravecto has not been shown to be effective for 12 weeks’ duration in puppies less than 6 months of age. Bravecto is not effective against Amblyomma americanum ticks (lone star ticks) beyond 8 weeks after dosing.